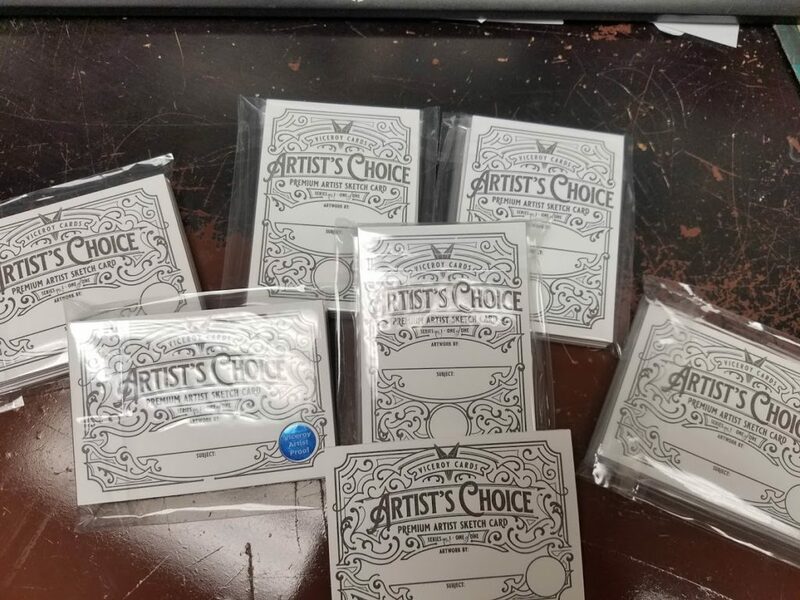 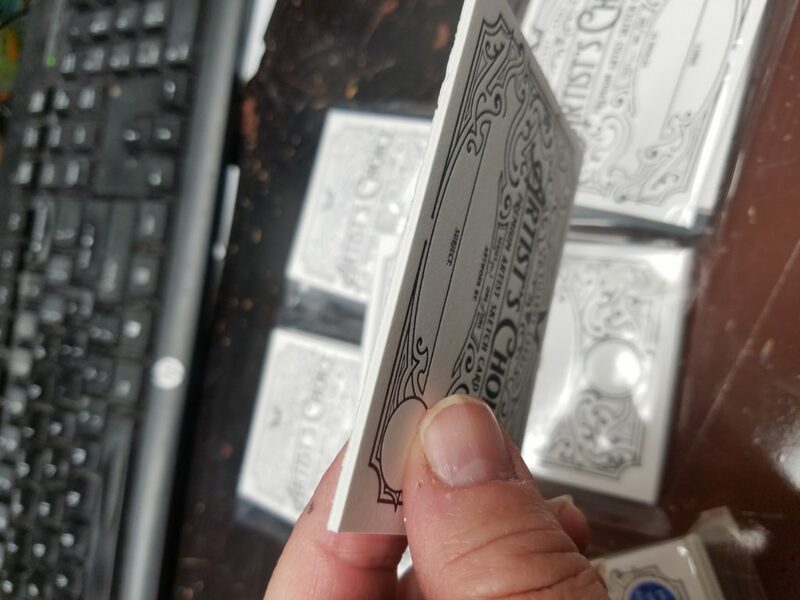 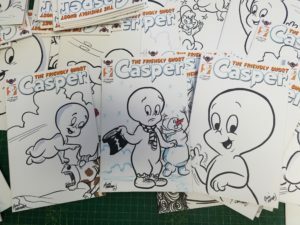 Casper sketch covers out too! 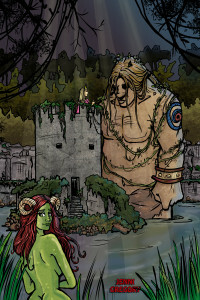 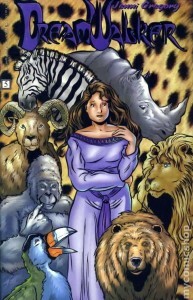 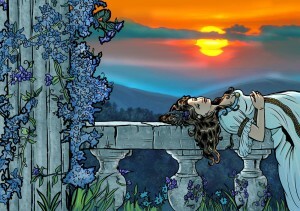 I haven’t been to a comic shop lately but my sketchcovers from America Mythology are in local comic shops now! 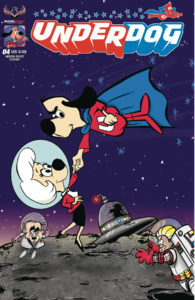 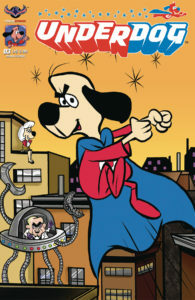 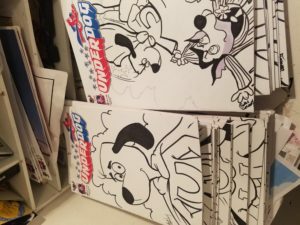 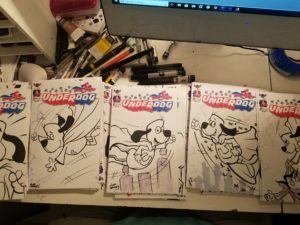 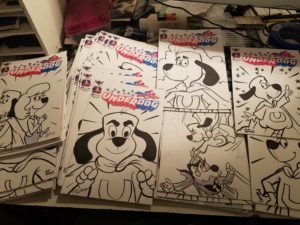 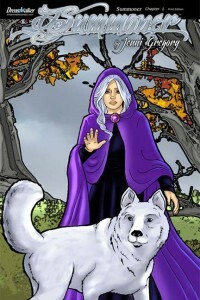 Underdog sketch covers in shops…now!